Need a wedding shower gift? 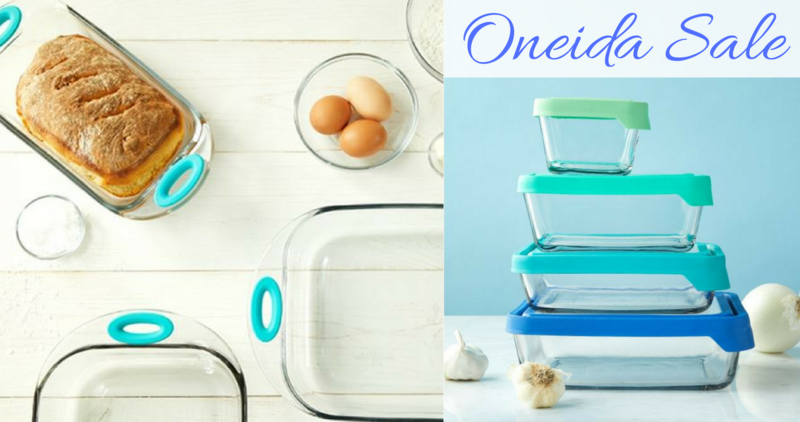 Through tomorrow, you can use this Oneida Coupon Code to get an extra 30% sitewide! 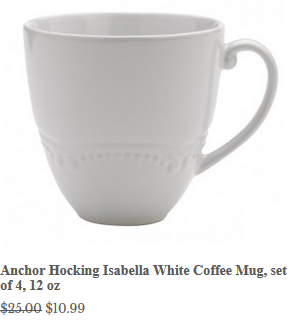 Combine this with sale items to get the best deals. Note: Excludes weekly deals and replacement lids. Shipping is free on orders $49+. Deal is valid through 3/3 at 11:59 PM EST.